Kathleen Woodiwiss (1939–2007) pioneered the historical romance genre. 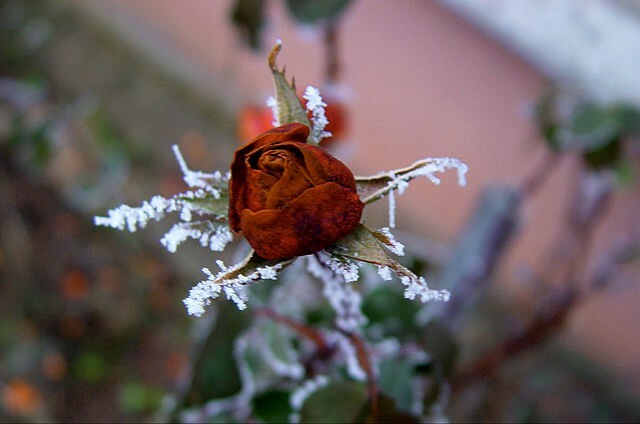 “A Rose in Winter”, written by Kathleen E. Woodiwiss, is a classic “Who do you love?” tale. It’s a lover’s triangle. Erienne can only choose one to give her heart to completely. Who will it be? Why can’t Erienne Fleming marry for love? Why? Because her father had huge gambling debts and needed to pay them off! His solution to raise the money needed is to auction off his beautiful daughter to the highest bidder. Who is the highest bidder? Erienne does not know! He always wears a mask and a cloak. She was told that he hides disfiguring scars caused by fire. Whenever he enters her bedchamber it is always in the dark. When she sees him by day, he is such a gentle man and never mistreats her. 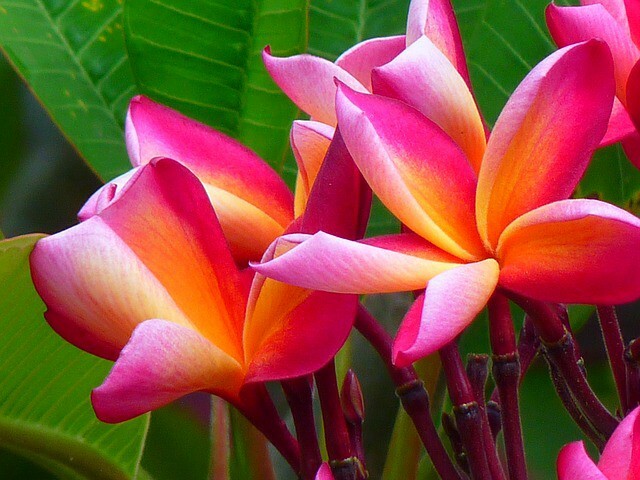 She wants to be a true and loyal wife to him, only another man enters or re-enters her world. ♥ This is one of those stories you could read more than once. 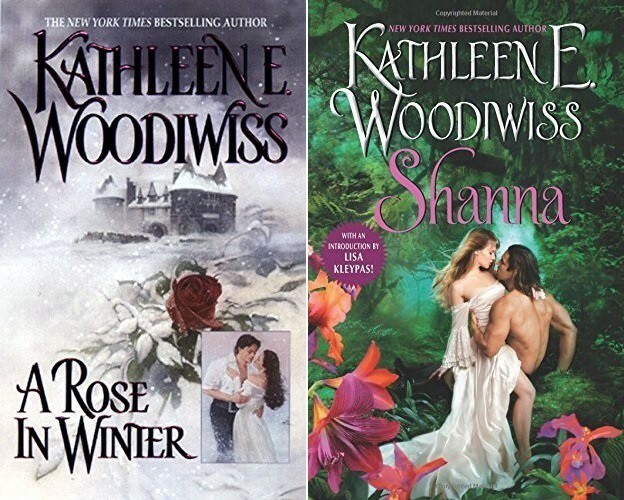 “Shanna”, the heroine in this romance novel, also written by Kathleen E. Woodiwiss is completely different from Erienne. She’s feisty! The island setting and the pirates make this a memorable tale. Shanna is a beautiful heiress who is about to be forced into an arranged marriage. But what if? What if she were already married? She can’t be forced into a union with another if she is lawfully and legally in a marriage. So that’s it! She’ll go get married! But who will be her husband? Well, it will have to somebody in prison facing certain death upon the gallows. So she visits Newgate Prison and seals a pact with a criminal. For his consent to wed, she promises to be his wife in full for one night; an entire night of passion and ecstasy. Of course, she had no intention of fulfilling her part of the bargain. What did that matter? That lowly criminal was going to face the gallows and she was going to face her father and tell him that she could not possibly marry because she was already a wife and a widow. Only things didn’t quite go according to her plans. ♥ Another one of those stories you could read more than once. Reference: Fox, Treathyl. “Kathleen Woodiwiss: Historical Romance Novels.”Writedge. N.p., 10 Nov. 2016. Web. 16 May 2017.